I had the pleasure of contributing to a menshealth.com article about cologne and its longevity. It’s a quick read and I hope you find it useful. Check it out here. I can’t remember the last time a fragrance by a mass brand REALLY caught my attention. While that may sound snooty, the reality is I find most them unimaginative because they’re all the same. 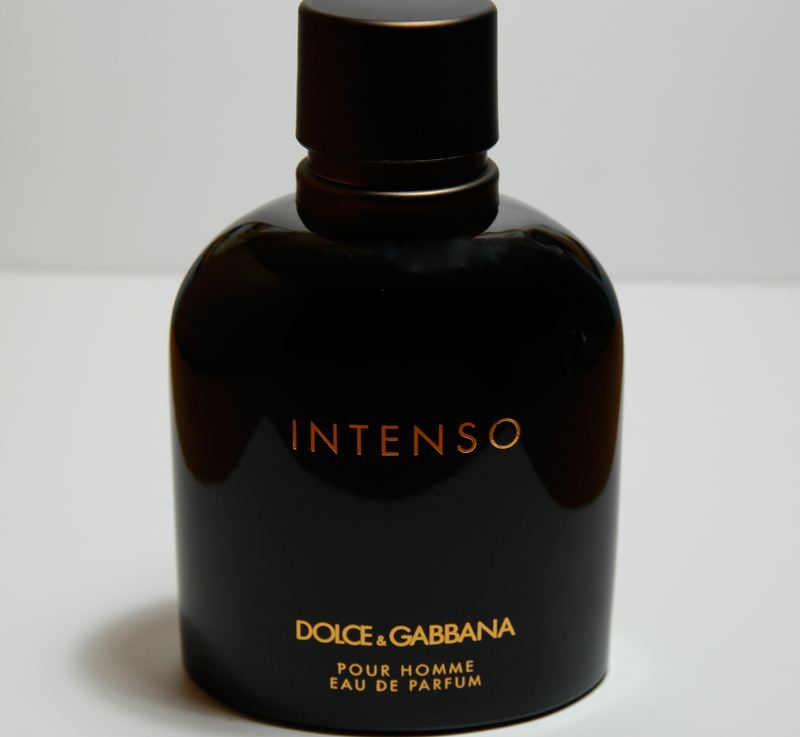 While working on a fragrance and grooming project, I came across the recently launched Dolce & Gabbana Intenso and haven’t been able to stop wearing it since. Many years ago before I got into the blogging thing, there were a handful of fragrances I wore on a regular basis and Dole & Gabbana Pour Homme was one of them. Upon first sniff of Intenso, I was instantly taken back. While they have similar characteristics, they are very different. For Intenso, it’s all about elegance and you get that right from the packaging. The box has a velvet feel and the dark bottle with brownish gold lettering definitely carries this thought all the way through. You really don’t expect the scent to open as light as it does from the usage of dark rich colors but it’s really fresh and clean. I find that this freshness lasts quite a while. As it dries down, however, the tobacco and woody notes begin to take shape and that’s when it truly becomes impressive. The way the scent juxtaposes the freshness and warmth is really nice. I’m a big fan of tobacco and wish it was a bit more present to cut some of the scents sweetness but I can live with it. Oh, by the way, Collin Farrell is the face behind Intenso. That’s cool and all but its the juice that seals the deal. If I pulled a bunch of my guy friends together and went down a scented memory lane, a few must haves from back in the day would be repeated, Polo in the green bottle, CK One, Cool Water, and Joop are a few that come to mind. One in particular was hands down a crowd favorite, Issey Myake. I remember having a conversation with my barber and the way he emphasized his fondness for the scent, it was though an outfit for a night out was incomplete without those final few sprays. For the first time since dropping his beloved namesake scent, Issey Myake, the Japanese designer has released a new scent, Nuit D’Issey. On first sight, I thought it was another flanker because the bottle’s shape has remained the same. For this scent, Myake enlisted the noses of Dominique Ropion and Loc Dong and they’ve produced a crowd pleaser. The scent’s opening is sharp and crisp and we can thank its grapefruit note for that. I also detect hints of pepper, which give it enough of a lift to spark curiosity. From there leather and woods give it a virility that we’ve come to expect from men’s fragrances. Nuit D’Issey hits all the right notes and for that I expect it will be well received. Whether or not barbershops and cigar dens will be reminiscing about it a decade from now only time will tell. 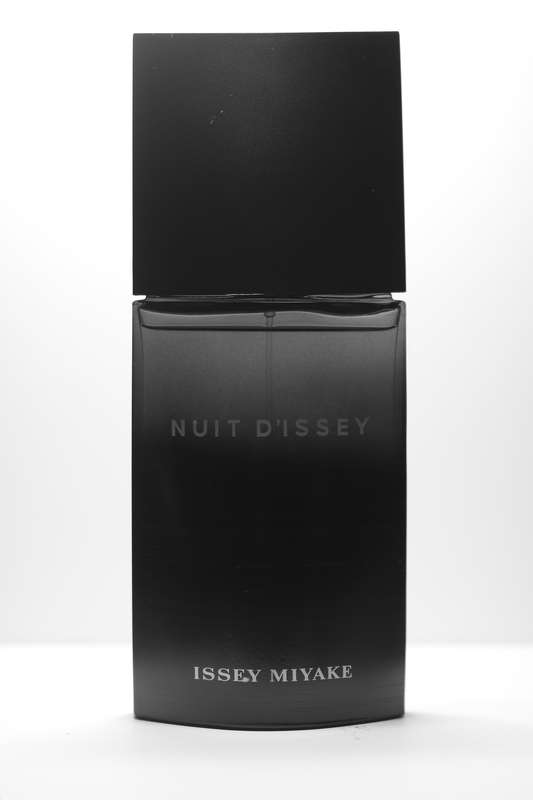 Nuit D’Issey can be found nationwide at Macy’s, Bloomingdale’s, Nordstrom, & Sephora.